UC-II® – a breakthrough way of supporting joint health by targeting the immune system. Osteoarthritis, also known as degenerative joint disease, is a painful, progressive condition that gradually breaks down the cartilage surrounding your dog’s joints. There are several causes of osteoarthritis. Some dogs have congenital abnormalities, such as hip dysplasia, that predispose them to osteoarthritis, but injuries, high activity levels, obesity, age, and metabolic conditions like Cushing’s disease and diabetes can also cause osteoarthritis. 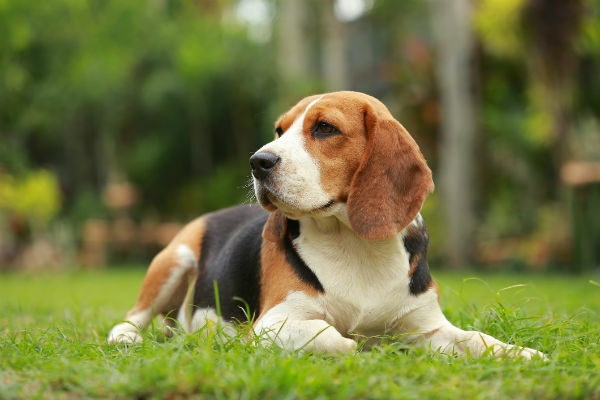 Dogs’ joints, like ours, rely on cartilage to move freely and without pain. In dogs with osteoarthritis, that cartilage is destroyed. This leads to friction in the joint, inflammation, and abnormal bone growth. 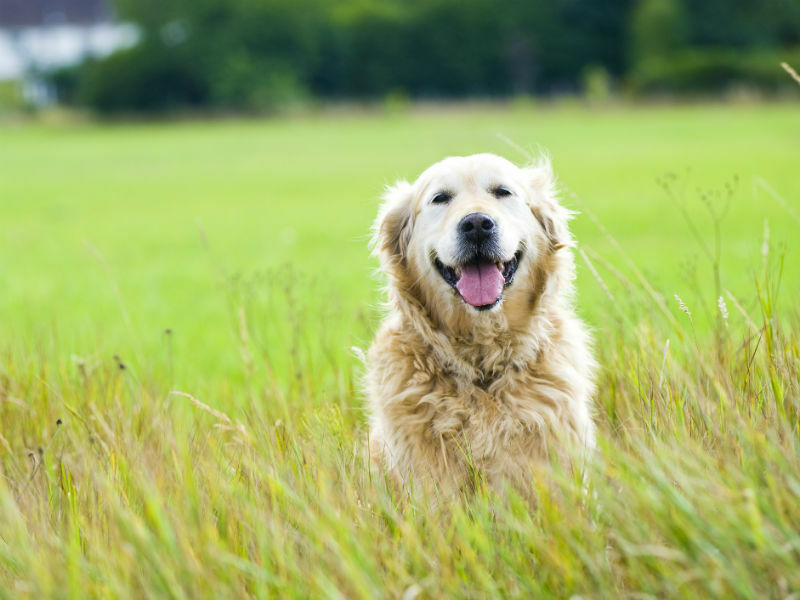 So how can you tell if your dog has osteoarthritis? There are a few common symptoms to watch out for, including lameness and stiffness, loss of appetite, weight gain, changes in activity levels and sleeping habits, reluctance walking, running, or climbing stairs, irritability, indoor urination, and other behavior changes. If you notice any or all of these signs, talk to your veterinarian. Osteoarthritis is a common disease in dogs, but these symptoms could be a sign of another condition. The unique ingredient UC-II® works with your dog’s immune system to interrupt the cycle of inflammation. In dogs with OA, damaged collagen fibers are released into the synovial fluid that fills the joint space. These fibers trigger your dog’s immune system, causing the painful inflammatory cascade responsible for your dog’s symptoms. UC-II® works to retrain your dog’s immune response. Naturally sourced from chicken sternum, UC-II® has similar properties to the damaged collagen released by your dog’s body. With the ingestion of UC-II®, the dog’s immune system learns to tolerate the damaged collagen and becomes less reactive to the collagen fibers released by his/her own body. 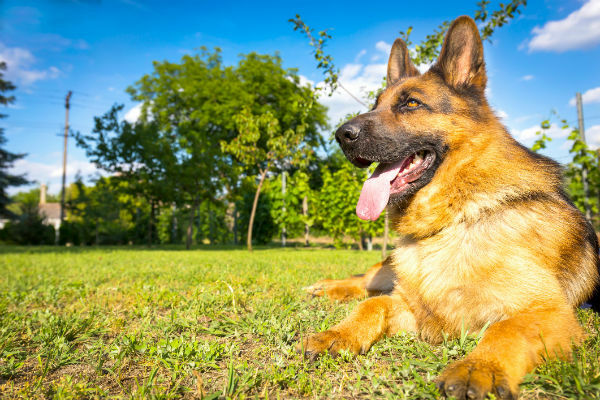 Through this process of oral tolerization, inflammation is reduced, which can alleviate your dog’s symptoms, helping him or her get back to doing the things they love. One of the major concerns with progressive diseases like osteoarthritis is how the medications used to treat them affect dogs over time. Some medications can cause harmful changes in your dog’s liver or kidneys. This is the advantage of UC-II®. Derived from natural sources, UC-II® is a supplement that does not produce any changes in liver or kidney function, making it safe to use for longer periods of time. UC-II® can be found in a variety of dog-friendly supplements. In certain supplements, UC-II® is at the ideal concentration (40 mg providing 10 mg of active), making it easy to administer without loading and regardless of a dog’s weight. On owner evaluation after administering UC-II®, it was noted that improvement was seen at 30 days. Ground force plate studies* showed significant improvement on pressure plates at 90 days**. This means that dogs were putting more weight on their arthritic leg than 90 days previously. Contact your local veterinarian for more details regarding products that contain UC-II®.